Most people focus on wedding gifts for the bride, but in this article, it’s the man’s turn to get spoiled with a wedding gifts for groom! Getting a gift for a groom can be a tricky thing, especially if you don’t know the person very well. Just as in the case of brides, you need to know a couple of things if you’re planning to buy a wedding gift for groom. What does he like? Is he into camping? Does he own a bike? Is he into high-end gadgets or does he like expensive watches? Today, we’re going to take a look at 10 wedding gifts for the groom to serve as inspiration for you. These are quite unique wedding gifts: some are fun, others very useful, but all of them make amazing wedding groom gifts. We’ve got something for all budgets! 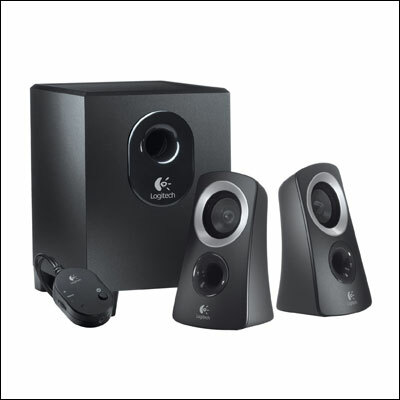 A great wedding gift for groom, the Logitech Z313 Speaker System is something every house needs. It has a control pod that makes it easy to control the volume. The compact subwoofer fits pretty much everywhere, even in a small groom’s man-cave. Also, the price is unbeatable, so get this for the happy groom to make him even happier. If you are looking for a playful and inexpensive groom wedding gift, this one is for you! Your groom must own a MacBook laptop and a sense of humor to fully enjoy this fun sticker! 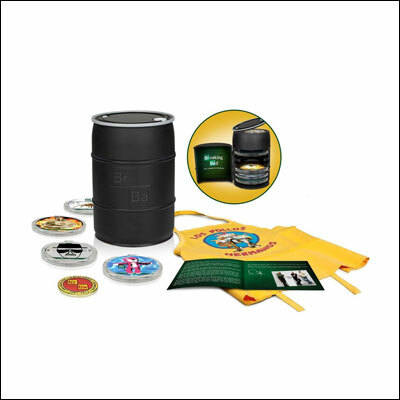 It has a high-quality matte finish vinyl that gives the sticker a painted on look. It will fit great with any size MacBook, and it can also be applied to any flat surfaces that are non-textured, such as walls, windows, and even cars. This book will surely inspire any man who will read it. If your groom is a bookworm, this particular book makes an amazing wedding present for the groom. 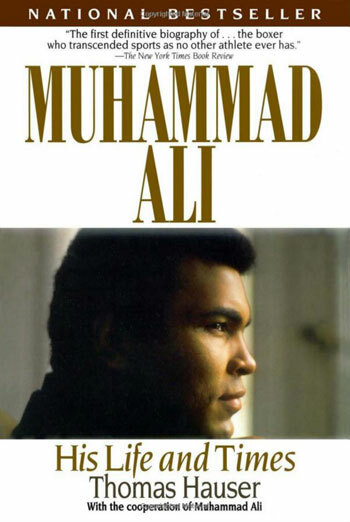 Thomas Hause, a bestselling author, writes about Muhammad Ali in all his glory. More than 200 friends, opponents, world leaders, and members of his family have been interviewed for this book. A great read, we assure you! A toolbox is a classical wedding gift for groom, so you cannot go wrong with it. 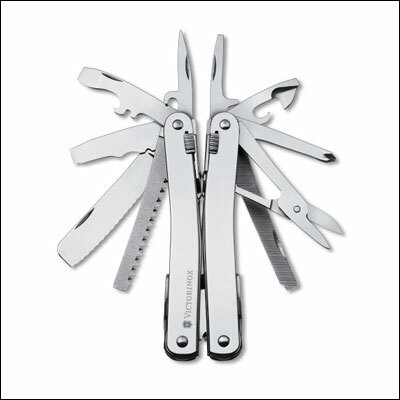 This Victorinox SwissTool is a high-quality toolset, with an elegant design, that will last years. You simply can’t put a label on it! It’s a multi-tool with 27 functions that has a lifetime warranty. The set has got everything one needs around the house or when going camping, fishing, or on an adventure hike: a metal file, metal saw, wood saw, wire stripper, chisel, screwdrivers, and much more. It’s really the only tool a man will ever need. 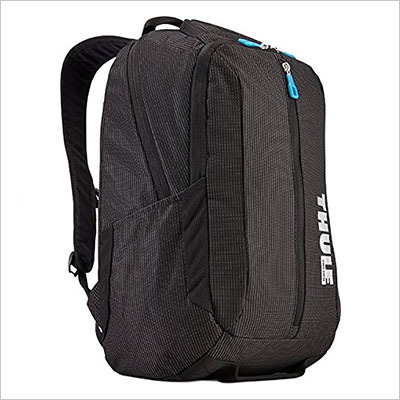 Laptops can’t be more comfortable than in this Thule backpack! It provides all the protection and comfort one needs when carrying around a laptop. Also, it looks great with a suit – it really does! We know it’s a bit pricey, but Thule is one of the best backpacks and duffel manufacturers in the world. If your groom travels a lot for business, you’ll really impress him with this gift! If the groom has a bike and he’s quite passionate about cycling, look no further, this is the perfect gift at the perfect price! 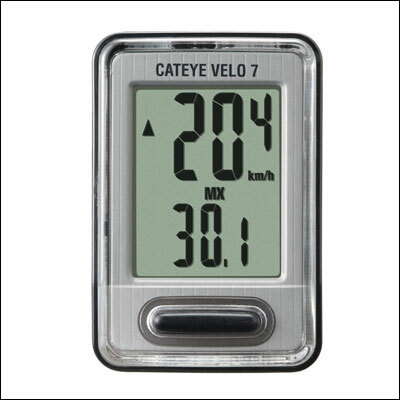 The CatEye Velo 7 is a simple, entry-level bike computer that will tell you your current, average, and maximum speed, the elapsed time, odometer, and even calorie consumption. It has seven functions and four features – all on a small device with a large screen. An extremely useful and unique wedding gift for groom. Breaking Bad is one of the best television series of all time! A complete series doesn’t only make a great wedding gift for groom, but also a unique gift for parents of the bride and groom. We know that it’s quite expensive, but look at the case for the DVDs! It resembles the barrel Walter hid his money in. Plus, you also get an apron which says Los Pollos Hermanos! Things simply cannot get cooler than that! This chair is so useful that it really sells itself – another unique wedding gift, perfect for a groom that loves the outdoors. He can use it for picnics, while out fishing, or camping. It’s also perfect for the garage, or his man-cave. The chair has a padded back rest covered in durable polyester. 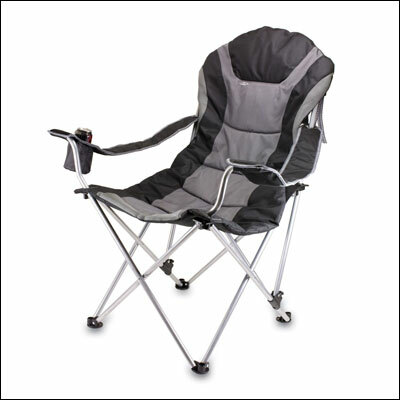 The folding steel frame can hold up to 300 pounds, and it’s got three seating positions, a zippered pocket, and adjustable armrests. Is the groom someone who wears a business attire on a daily basis? Get him this elegant belt! Made of 100% genuine leather, it is soft, flexible, and durable. 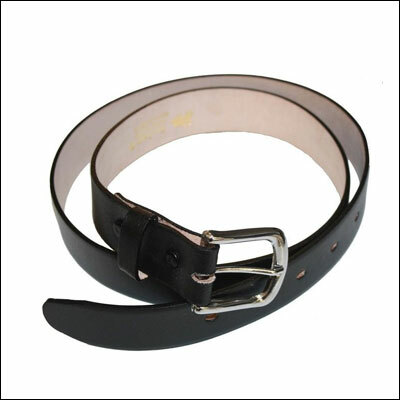 Stainless steel belt buckles are of high quality and do not irritate the skin. Any groom would be delighted to receive this gift on his wedding day! The future is NOW! This activity tracker is something that seems to have come right out of a Star Trek movie, and it makes the perfect wedding gift for groom. All he has to do is wear it on his wrist, and it will track the activity 24/7. It shows the calories burned, the steps taken, and it syncs via Bluetooth with its app. 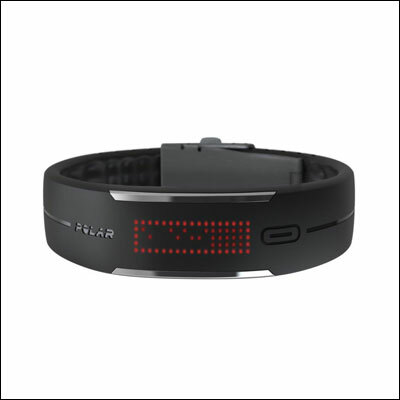 The activity tracker also provides an accurate heart rate with an accessory sensor that is not included, though. This truly is one of the best gift wedding gifts for the groom! We hope that our list of wedding gifts for the groom will inspire you in your search. Is the groom into sports and the outdoors? You can consider an activity tracker or a camp chair. Is he more of a businessman? Then a leather belt will fit perfectly with his office attire. Does he have a sense of humor? 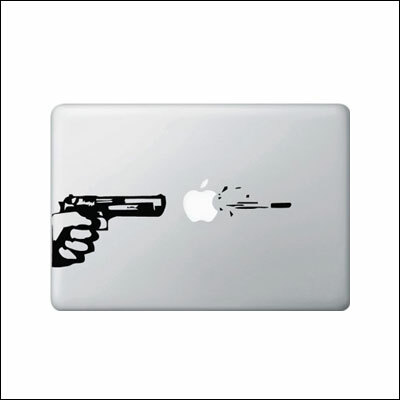 The fun sticker for MacBook is an original wedding gift for groom that will put a smile on his face. What are the most unique wedding gifts for the groom you’ve ever heard of? Drop us a line and tell us about it!